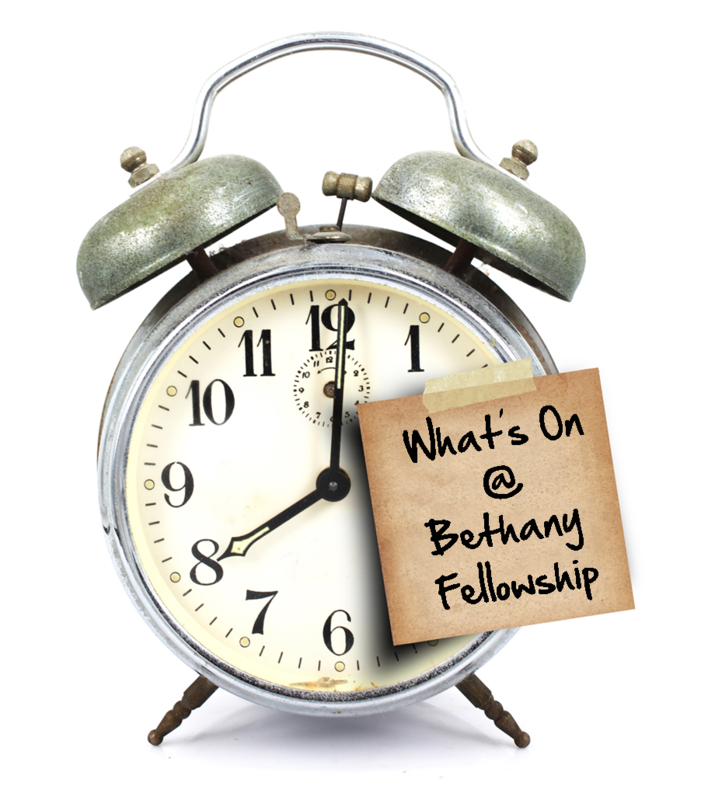 Bethany Fellowship Full Gospel Church Welcome! Welcome to the Bethany Fellowship Full Gospel Church Website! 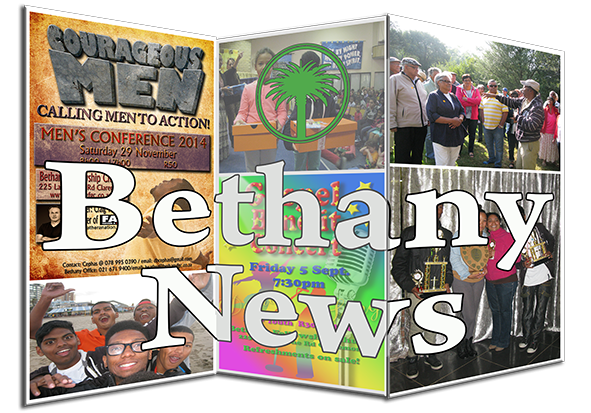 Welcome to the Bethany Fellowship Full Gospel Church's website. 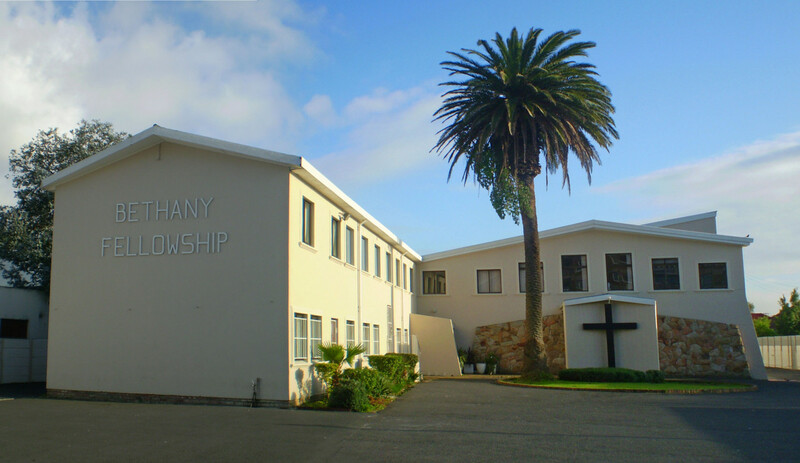 Bethany Fellowship Church is the Claremont, Cape Town Church of the Full Gospel Church of God in South Africa.Take time to browse this website and learn more about who we are. 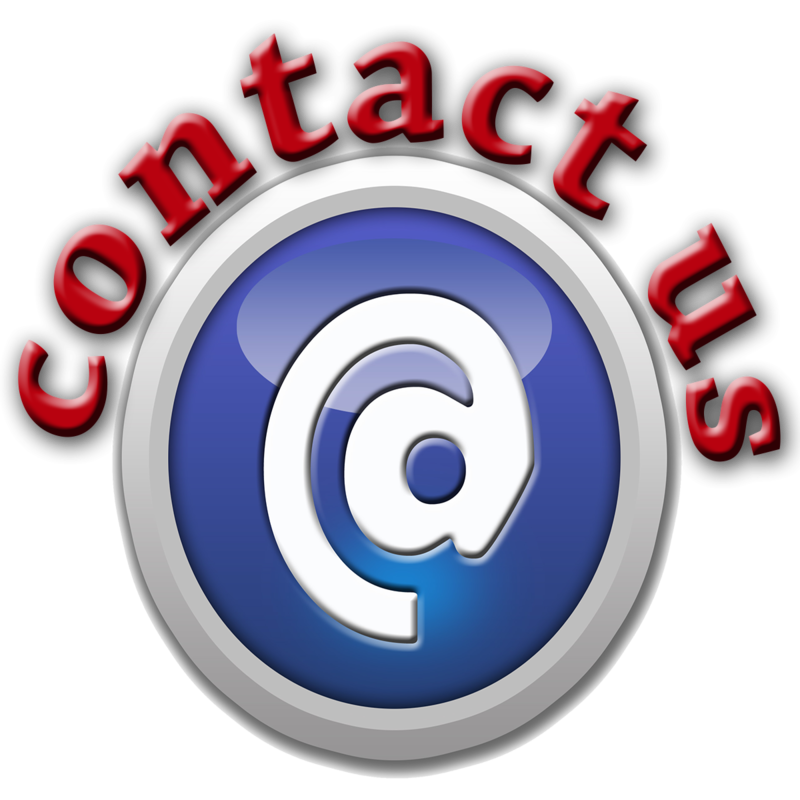 We hope you enjoy your online experience and we look forward to you visiting us soon so that we can fellowship together. 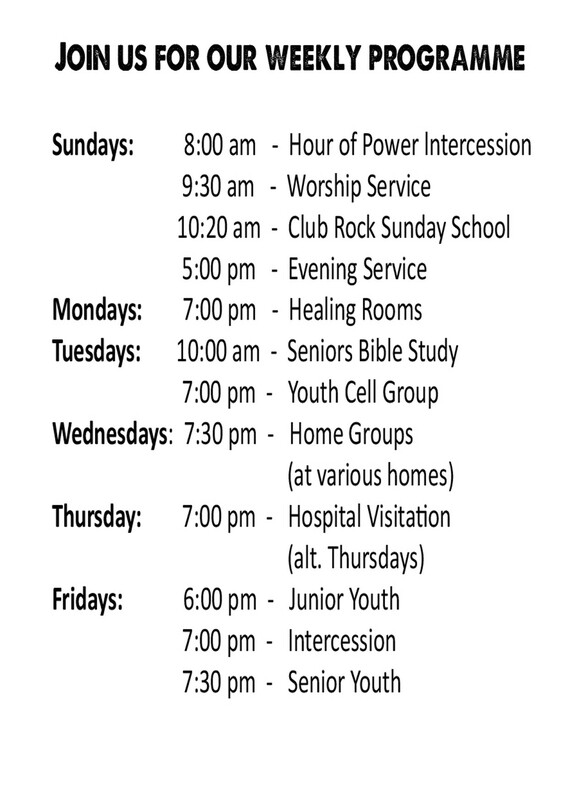 Here you will find all the latest information about our church and its members. Visit our sermons page to listen or download a latest sermon. 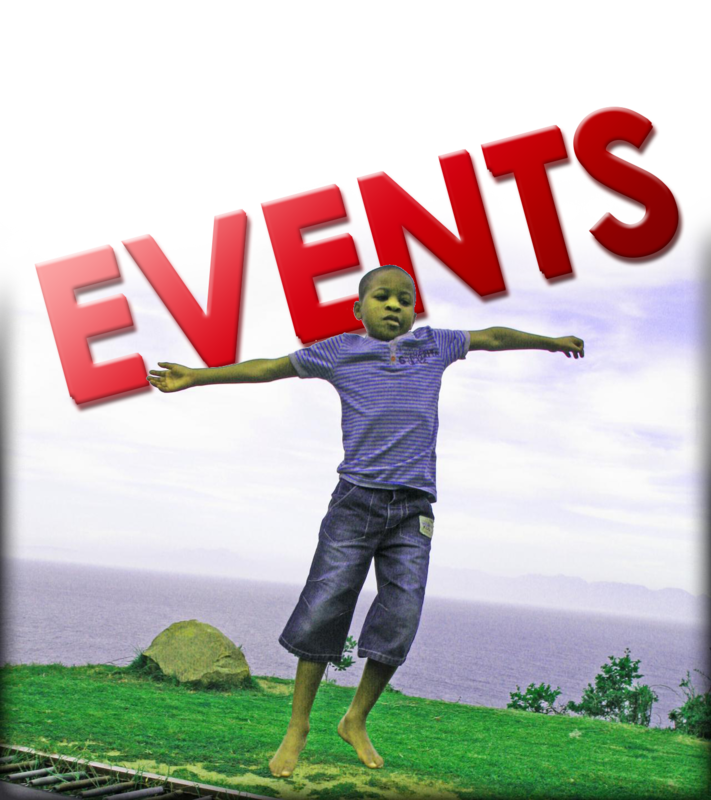 Find out about our weekly activities and upcoming events and perhaps join us in one of these. 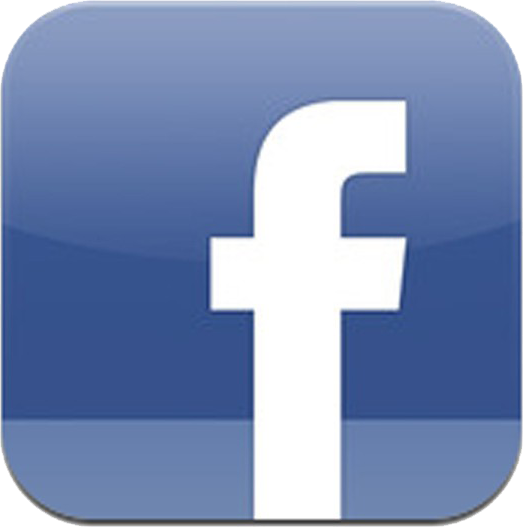 Connect with us and like us on our facebook page at https://www.facebook.com/bethanyfellowshipfgc. 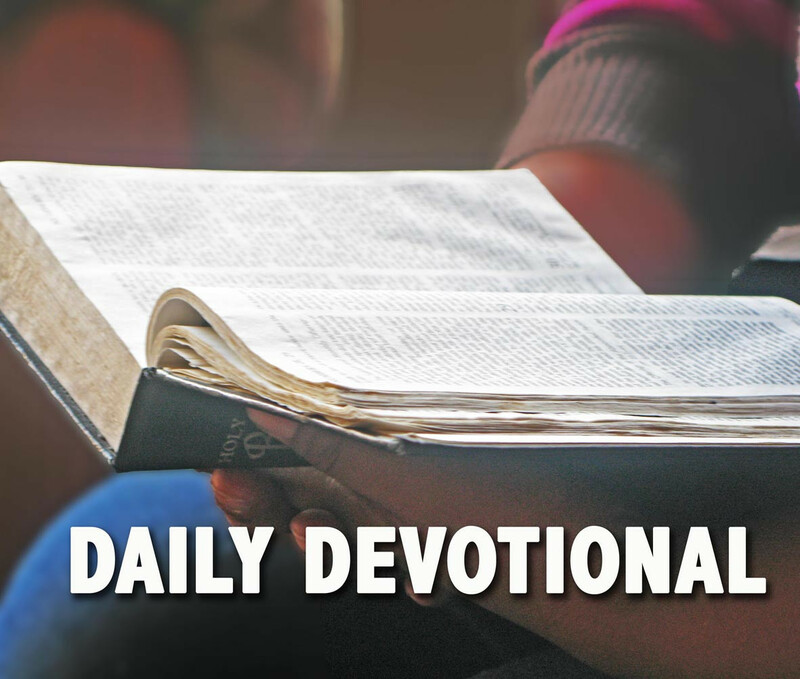 Also visit our facebook page to be blessed by our Daily Devotional Reading. There is also a photo gallery with amazing pictures of us! Please look around and leave a message in the guestbook if you'd like to say "Hi". Perhaps visit our YouTube channel to see a some videos we've posted. Have a blessed and great day!